Home / Battle drones. Race drones. Tiny drones. Anti drones. More drones! It is time to announce our final program. Or should we say our fully packaged DroneClash interactive drone experience...! We have three battles for our DroneClash teams: the first round, the semi finals + the Battle 4 Honor, and the finals. During the breaks of these undoubtedly spectacular battles, you can watch and even participate in a number of sideshows. Also you can talk to the teams (if they are not to busy preparing), or at least watch them have a good time re-soldering their drones. The program can be viewed online here, but read further for more detail. During the afternoon break there will be a live demo of a real drone race, raced by real professional FPV pilots. Davis from dQuad and Jeffrey from Jefferson FPV will initiate the race, other pilots are welcome to join for fun (let us know via our facebook!). 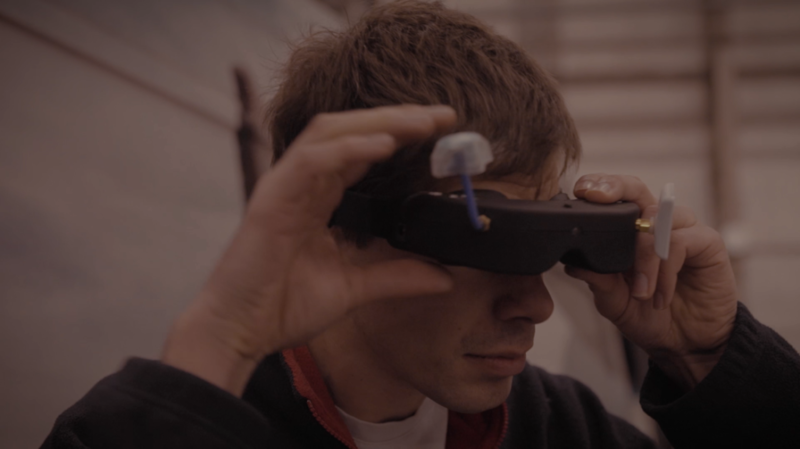 Do you want to experience what it feels like to fly a drone yourself? 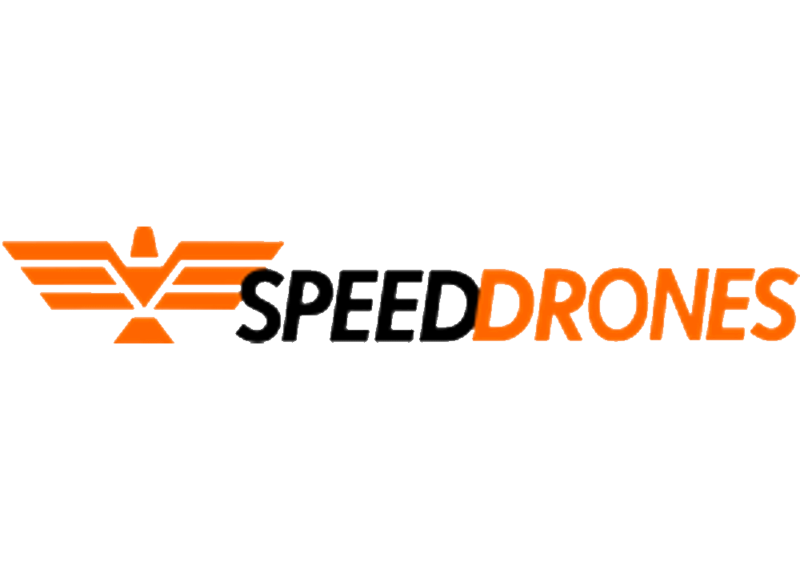 Go ahead and fly your own race drone in a simulator, organized by Dutch Drone Academy. A TinyWhoop is a very small and fast FPV race drone, that is safe to fly around humans. So, we have figured out a way for the public of DroneClash to fly one themselves! We have a large and closed-off section of the hangar, which includes the DroneClash Battle Arena, that is free to explore and race the TinyWhoops. Experience the feel of these tiny rockets, and if you are good enough you may even attempt to pilot them FPV. 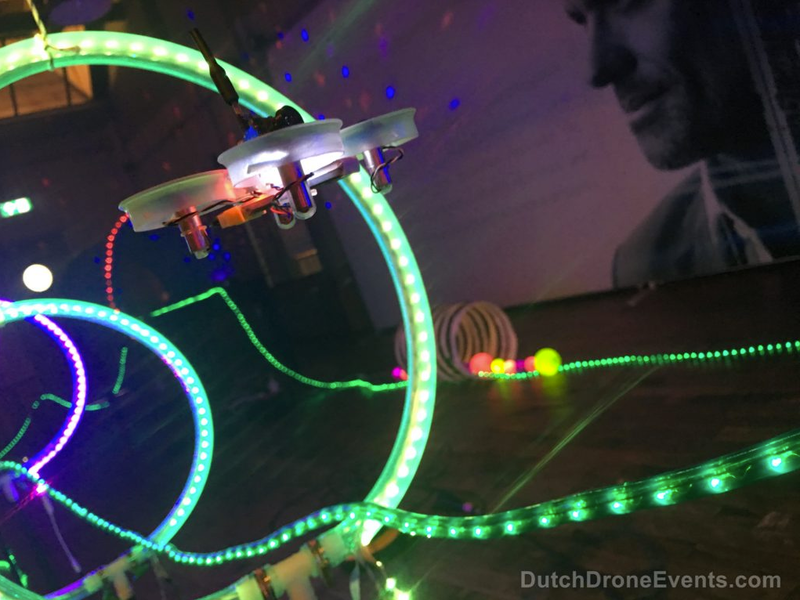 Dutch Drone Events and Air-Combat will organize this professionally and build a nice parcours. Want to see the greatest and latest in the world of “normal” drones? We’ve got you covered as well. 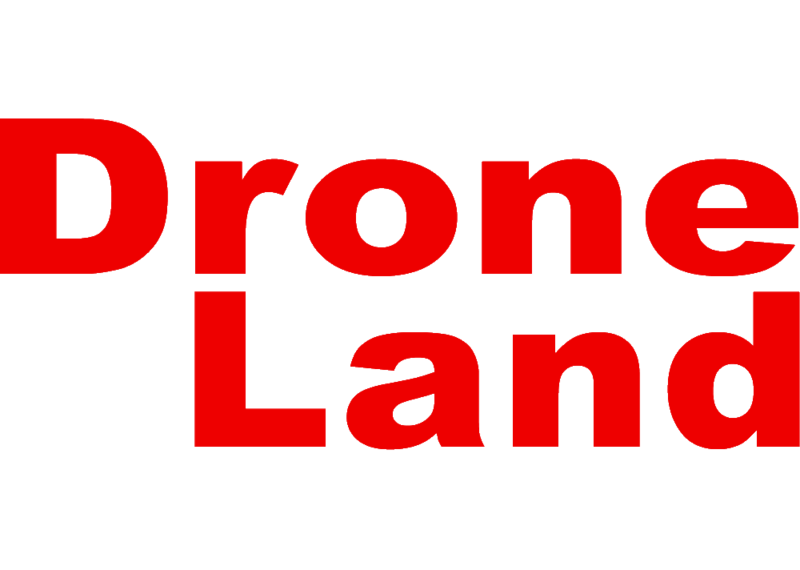 Dutch Drone Events and DroneLand will show their nicest products throughout the day. Developing drones and counter-drone technology is serious business. Visit the ClashExpo and meet the people who are working on it right now. We will publish details on the ClashExpo stands and other business related activity soon. If you didn’t get them yet, tickets are still available here. The program can be viewed here.